Where is the housing market now and where will it go? 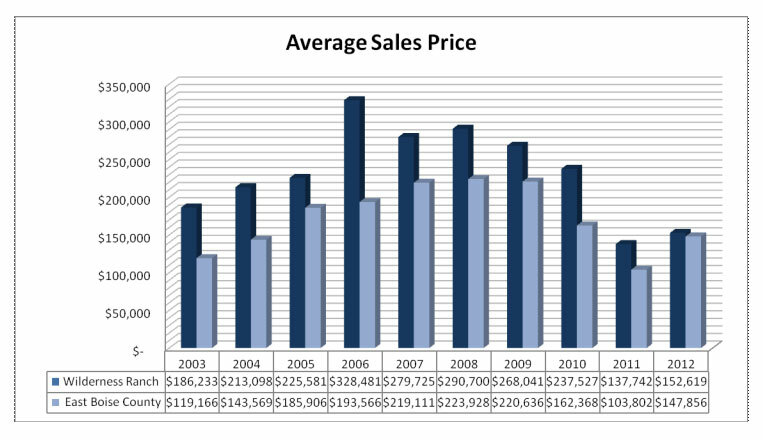 Read the comprehensive market forecast report by the Realtors® Association for the remaining 2012 and upcoming 2013 year. It covers home sales, increases and decreases, distressed property reporting and buyer and seller confidence rankings. Then it considers the current issues at hand. National Real Estate trends that may be indicators of things coming. 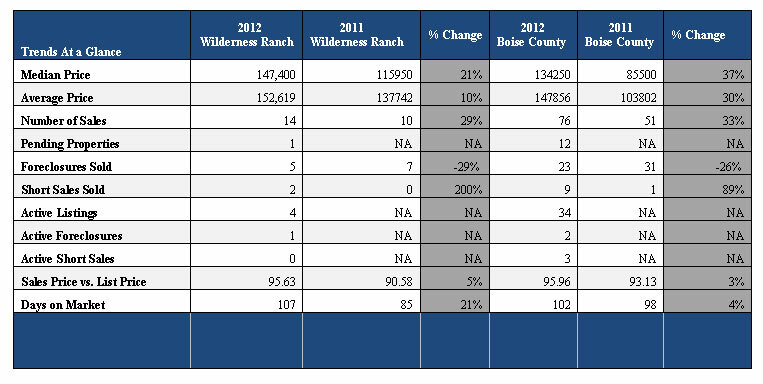 It’s always interesting to watch regional trends as they can be indications of what will happen here in Idaho. A colleague of mine in South Florida, Jeff Lichtenstein reports good news from the sunshine state. Florida was the epicenter of speculation. There still is a 3 year backlog of foreclosures and plenty of short sells still to go but the worst is past. Jeff also can tell you a lot of the red tape of short sales since he experiences them first hand in Florida. Check out his blog to read all about it! If you invest in rental properties than now is actually a very good time to buy additional units. With so many people who suffered the loss of their homes in the down turn, they are predicting a shortage of availability in rental units and for rents to increase in conjunction. The expectation is for a strong rental market for the next five years. I have seen many multi unit, bank owned properties at great rates. You can investigate the Boise Idaho area and search the Boise Idaho Area MLS to find options that may work for your investment interests. Please click here to view the DECEMBER-2010 Newsletter Housing Trends eNewsletter.